Our goal is to create a church where kids want to bring their parents. 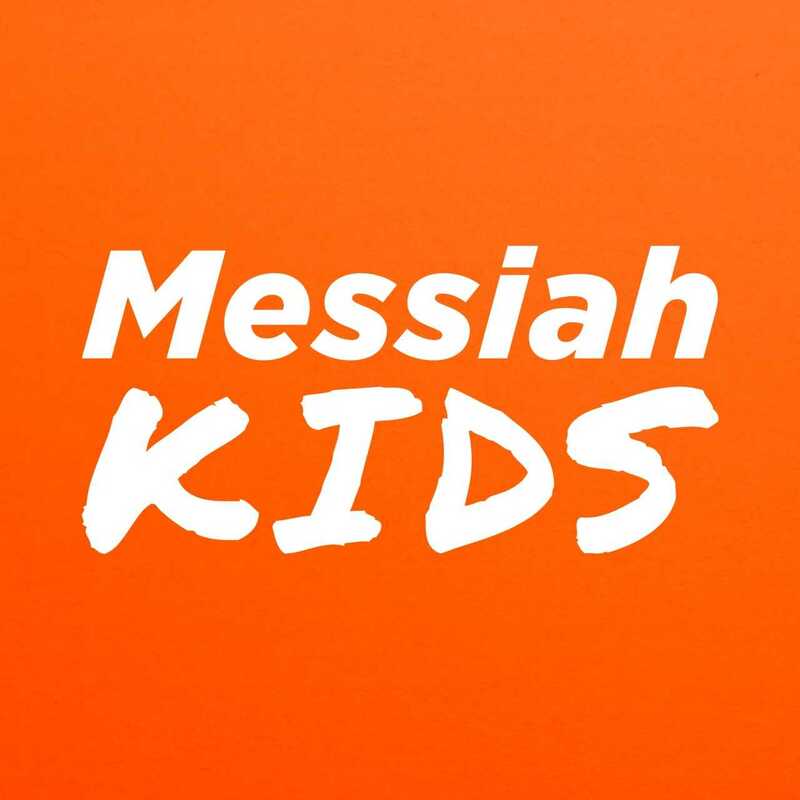 Reaching the next generation is a big priority at Messiah. Jesus said, “Let the little children come to me.” When an infant or child is baptized God creates faith in the heart of that child. We believe this because the Bible says that infants can believe (Matt. 18:6) and that new birth (regeneration) happens in Baptism (John 3:5-7; Titus 3:5-6). Adults can also be baptized. Kids dig into the Bible to discover God’s plan for their lives! The Bible comes to life to encourage a life-long journey of knowing Jesus better. 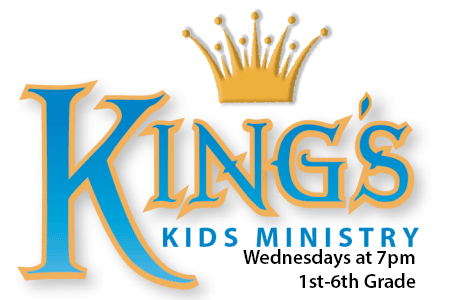 King’s Kids is a Bible class for children in grades 1-6 who attend public school or are homeschooled. 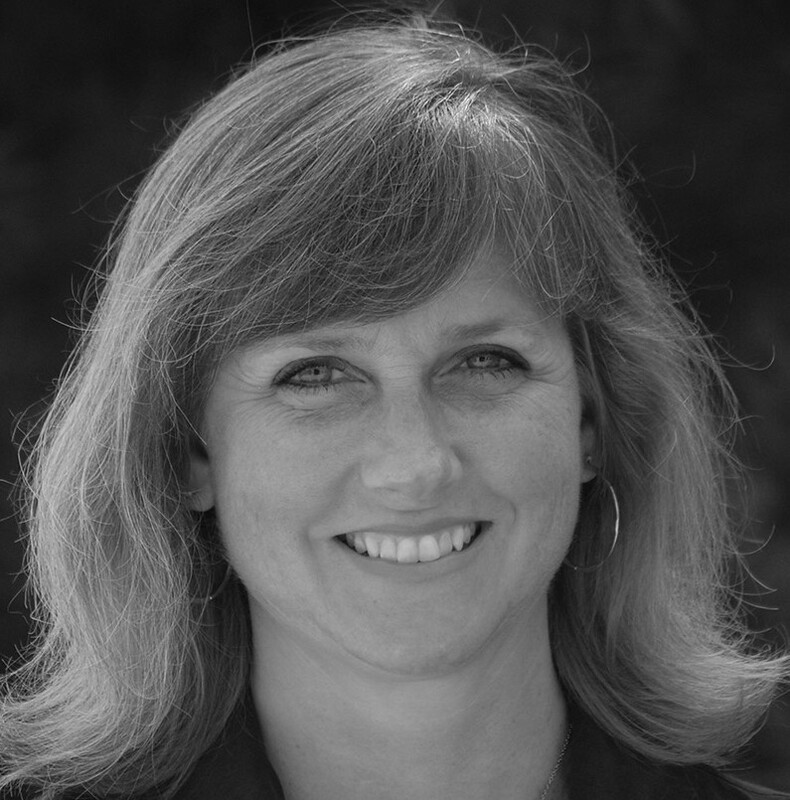 We study Bible stories, discuss the catechism, and memorize scripture and parts of the catechism. This is a great class to take before confirmation classes to get familiar with the materials that you will be building on in confirmation! King’s Kids uses a small group/large group format. We break into grade-level small groups to do our Bible study. To discuss the catechism connection, we come back together into one large group. The Fall Semester begins in September each year. VBS is one of the highlights of our year! We welcome children from our community for music, laughter, games, crafts, fun, and most importantly, God’s Word. Registration opens in April each year. 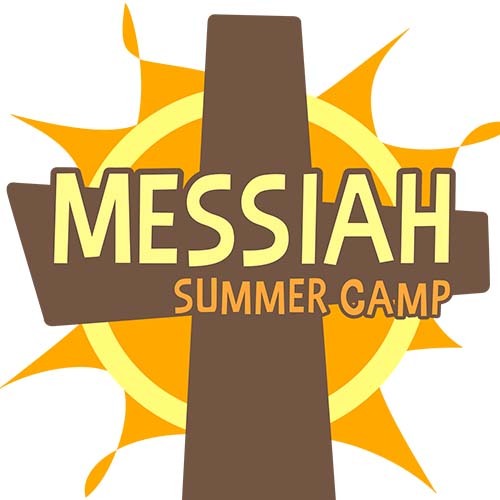 Contact Summer Camp Director, Wesly Pinkston with questions. A nationally recognized Blue Ribbon school, Messiah Lutheran School has classes for preschool through 8th grade. We are blessed with exceptional teachers and modern facilities that create a truly special learning environment—one that fosters a life-long love of learning, and a true desire to do things that matter to God. View the school website and schedule a tour any time!